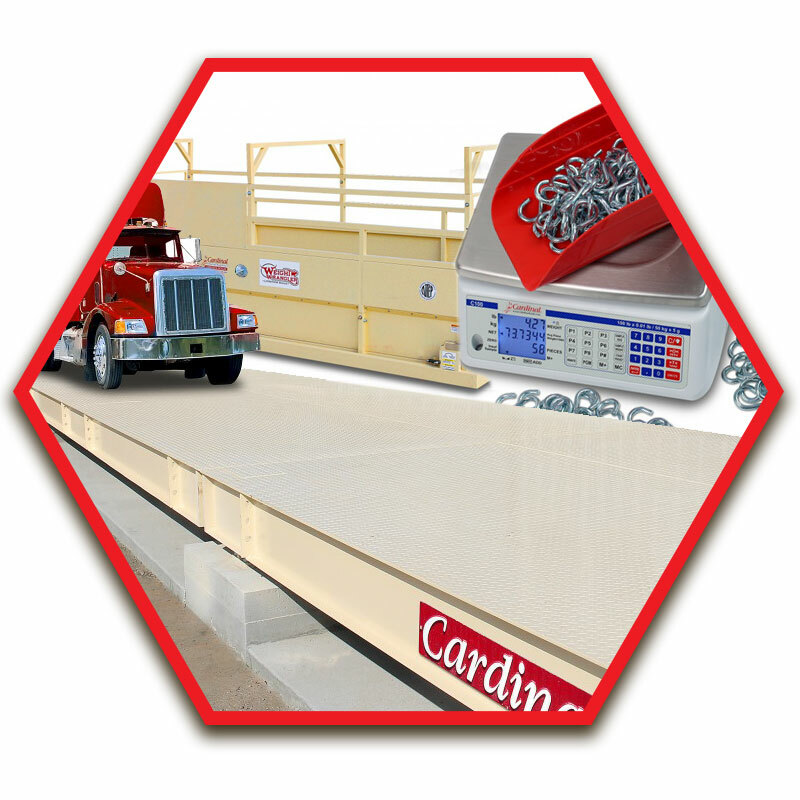 Associated Scale is an authorized distributor of all products and accessories for Rice Lake Weighing Systems, Cardinal Scale Manufacturing Company and Fairbanks Scales. 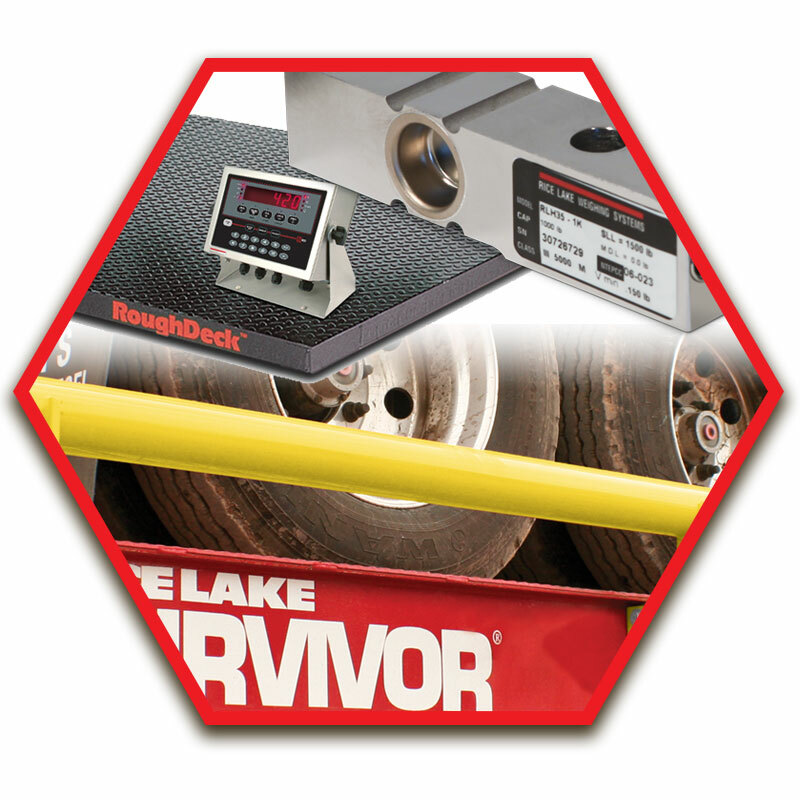 We also do support OHAUS, Weigh-Tronix, and more. 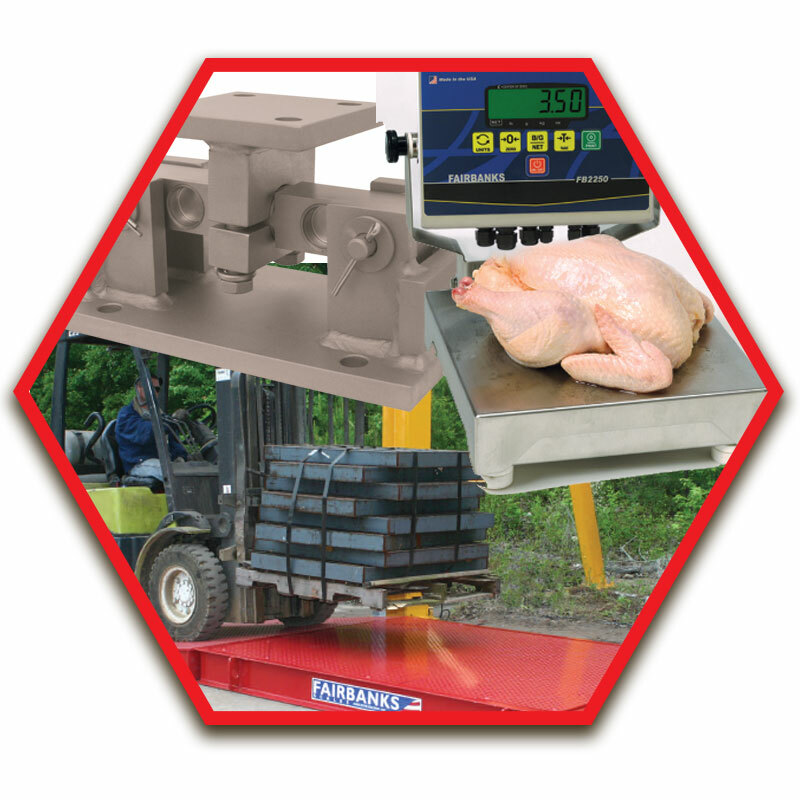 Please visit the link to view our products and receive information and or quotes on your next weighing solution project or application.